The Manhattan at Times Square Hotel effortlessly merges the 24/7 excitement of Times Square with the age-old glamour of New York. 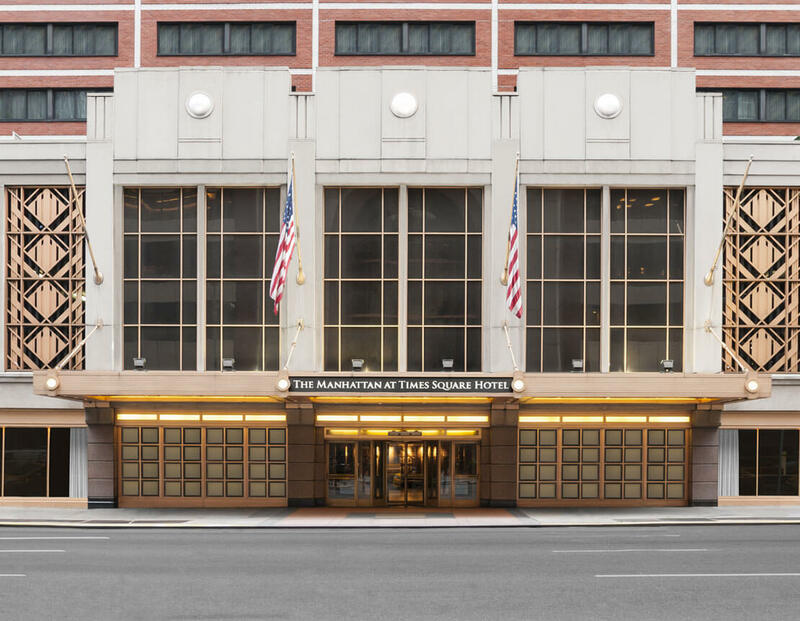 Delighting guests with its prime location and classic Art Deco detailing, this landmark hotel was built in 1962 during New York City’s heady Mad Men era. Its commanding Seventh Avenue location a testament to both longevity and lavish attention to detail. The Manhattan at Times Square Hotel provides comfortable NYC accommodations and deluxe guest amenities to create an ideal home-away-from-home setting that's well suited for both business and leisure travelers. The hotel is located in the heart of Manhattan, just blocks from top New York City attractions and activities, shopping, dining and more. Dual-pane windows, luxury linens and plush pillow-top mattresses create a tranquil, smoke-free retreat overlooking the bustle and bright lights of New York City. With Earth Day coming up, everyone needs to stand together to protect the environment. New York may be an urban jungle, but there are great places where anyone can go to experience and learn about the wonders of nature. Here are our favorites. Shoes, shoes, shoes. They can make or break an outfit. We want you to really make the most of this fantastic city by paying a visit to some of your favorite shoe shops. These stores are located within walking distance of The Manhattan at Times Square! The Upper West Side is a charming New York neighborhood characterized by its many cultural attractions, quaint atmosphere and residential buildings. You may have seen it in major movies and TV Shows, but there’s nothing better than spending a day seeing its many attractions for yourself. New York has a continuous stream of temporary museum exhibitions that contribute to city’s rich cultural heritage. If you’re heading to any of these top museums, be sure to pay a visit to these exhibitions. The Manhattan at Times Square Hotel welcomes guests of all abilities. Our property descriptions aim to allow any visitor to make an informed decision on whether the hotel is an appropriate choice for their needs. For more information, please see our Accessibility Statement.